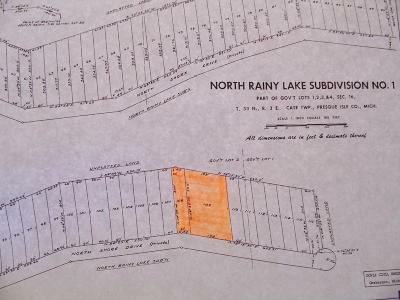 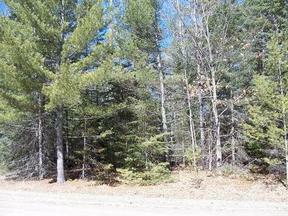 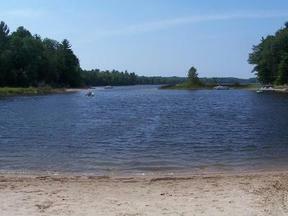 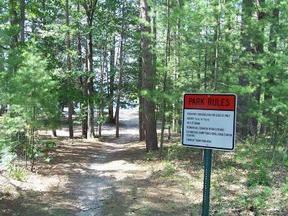 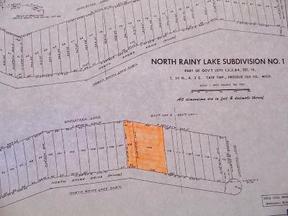 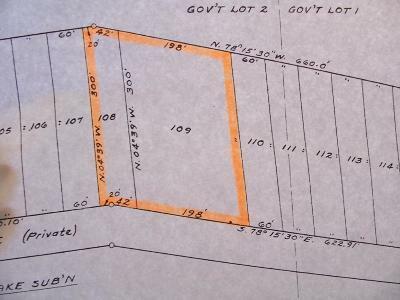 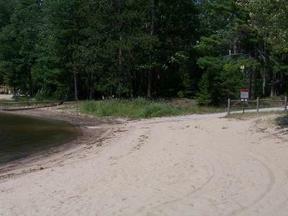 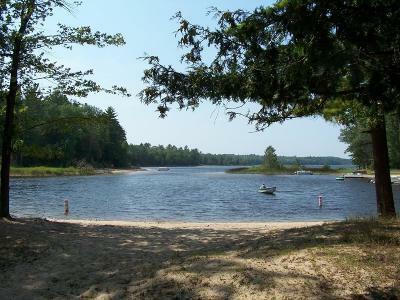 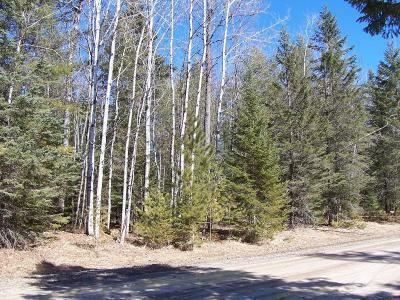 2 Lots with Deeded Access to Rainy Lake Two large lots totaling nearly 2 acres with deeded access to Rainy Lake. 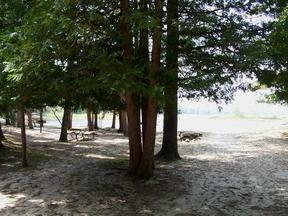 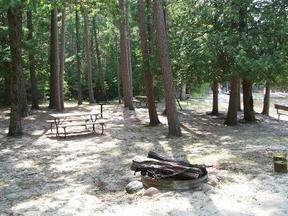 The lots are wooded with mature trees and are high and dry. 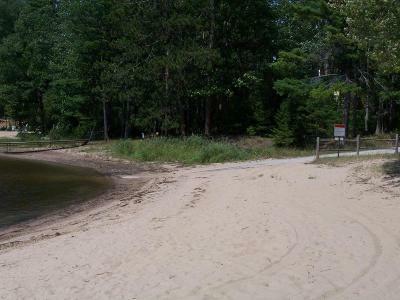 Rainy Lake is a private (no public access) spring fed lake that is over 90' deep approximately 180 acres boasting fish species from trout and walleye to abundant crappies and northern pike. The association has a private 3 acre park with a sandy swimming beach, picnic tables and fire pits for large family gatherings and there's a private boat launch exclusively for the property owners. 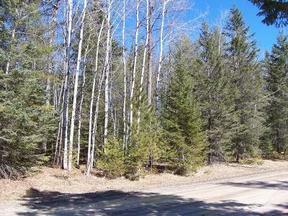 Less than a mile from 1000's of acres of State land and the snowmobile trails!